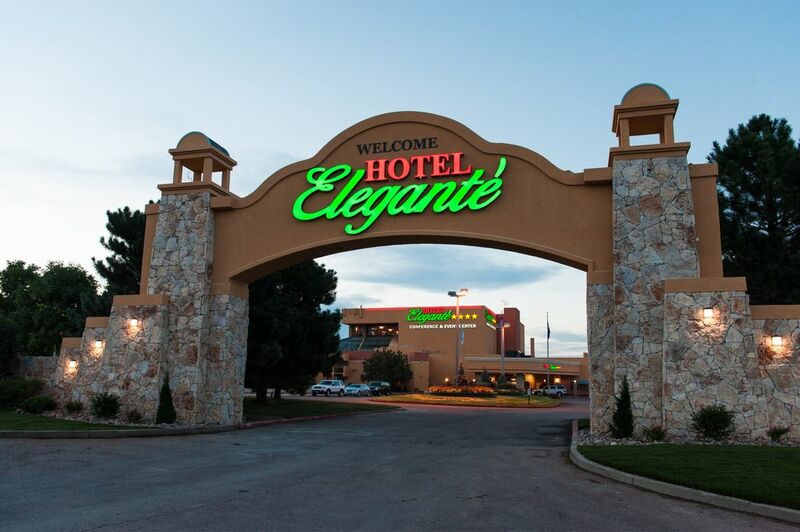 The Hotel Elegante Conference and Event Center is an 8 mile drive from the Colorado Springs Airport. The Shuttle is complimentary, opn demand service. The hotel has free parking. Room Rates: $92.00 for a Standard room up to 4 guests per room, per day. Contact the Hotel Elegante Conference and Event Center at 1-800-981-4012. Hotel reservations for a room must be made by February 18, 2019 (or earlier) to get this rate. After February 18, 2019, the room rate is based upon availability and the cost of the room will be the hotel’s regular rate. Delegates can catch a ride to nearby destinations on the complimentary area shuttle. We will use this shuttle to go to downtown Colorado Springs on Saturday for our evening dinner. Check out the hotel at this website.